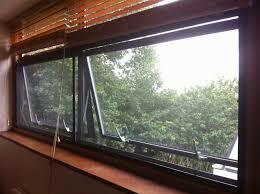 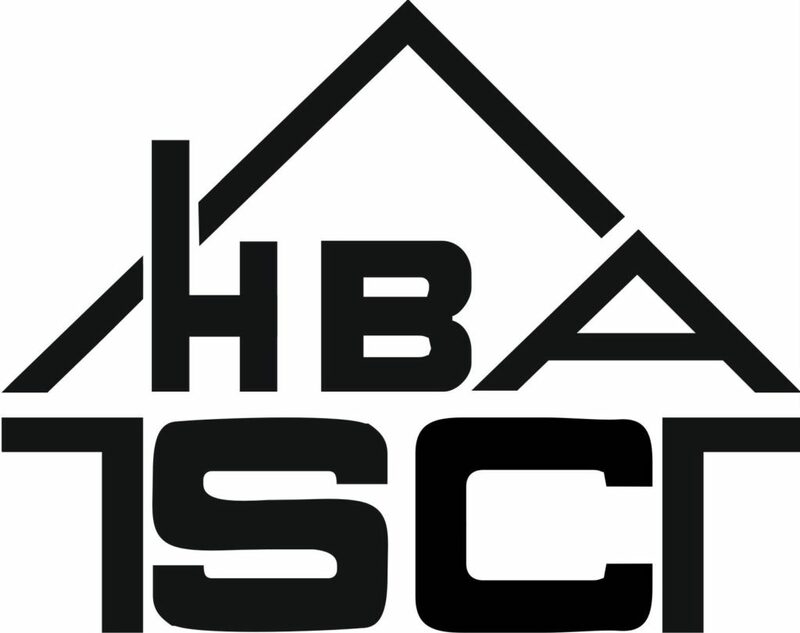 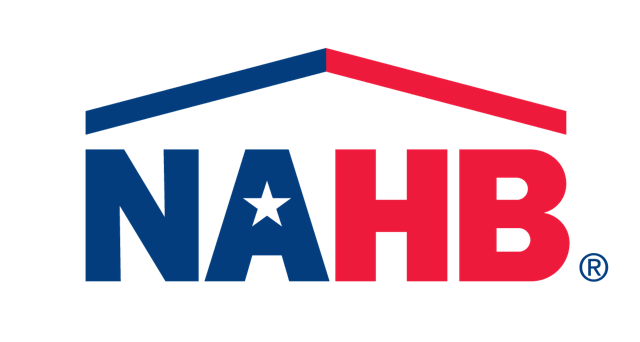 The basic construction of all awning windows is the same. 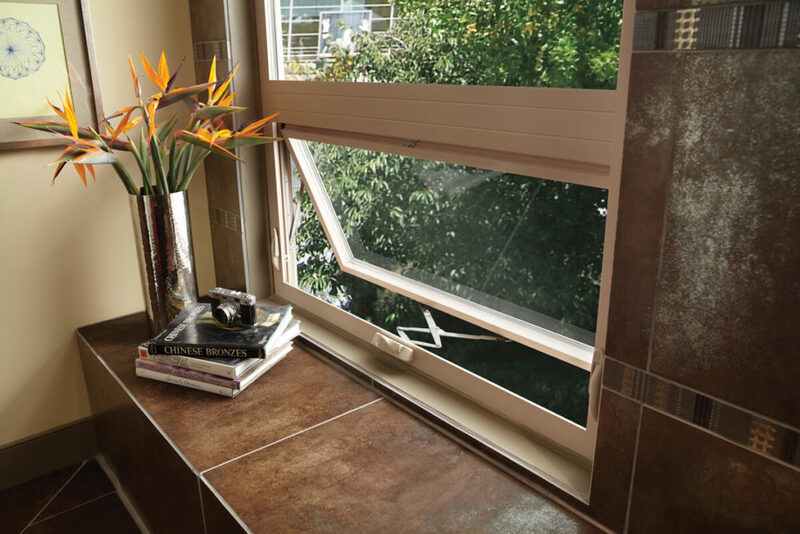 Awning windows offer the same solid construction as traditional casement windows, but the mounting style is different. 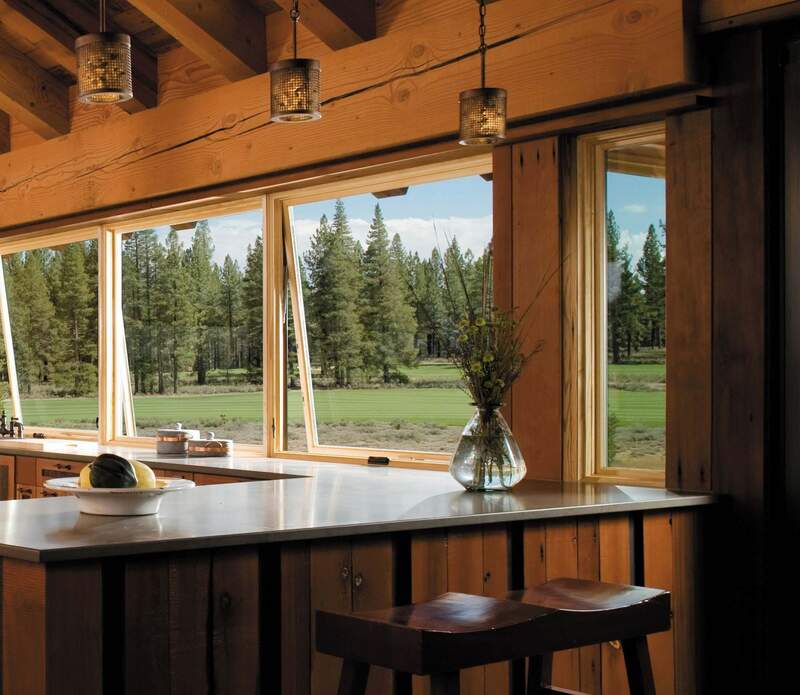 Awning windows pivot on hinges mounted at the top, while casement windows pivot on hinges mounted on the side. 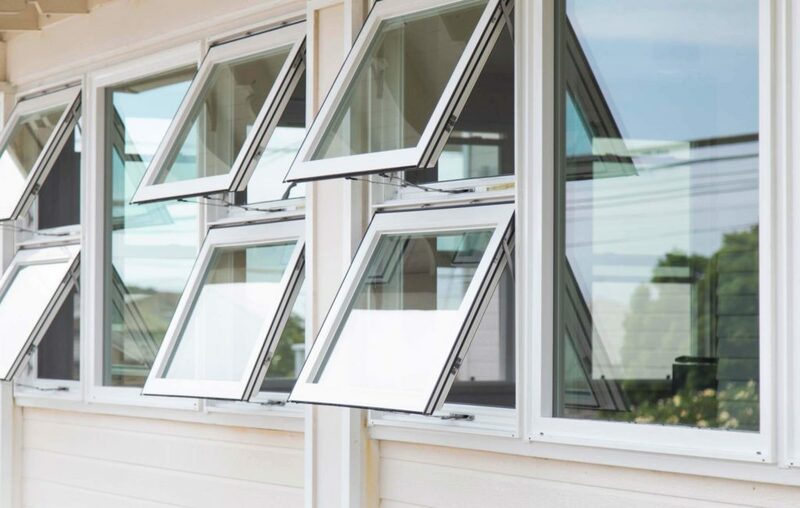 Like casement windows, the types of awning windows vary. 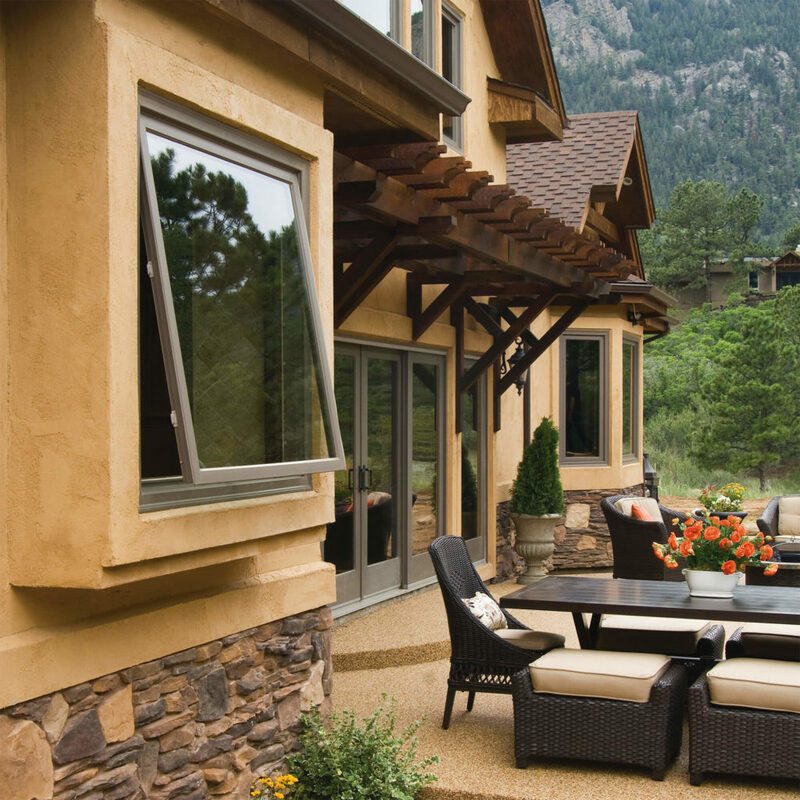 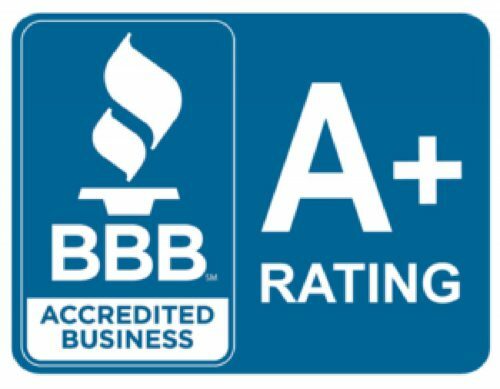 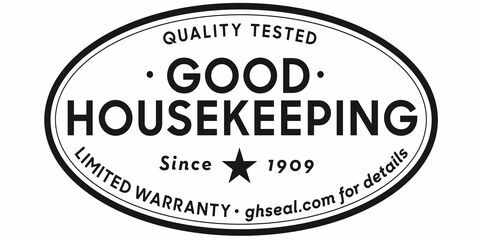 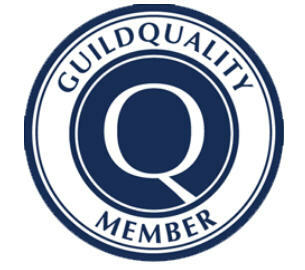 LeafGuard of South Carolina & Upstate Home Exteriors is an established leader in the home improvement industry. 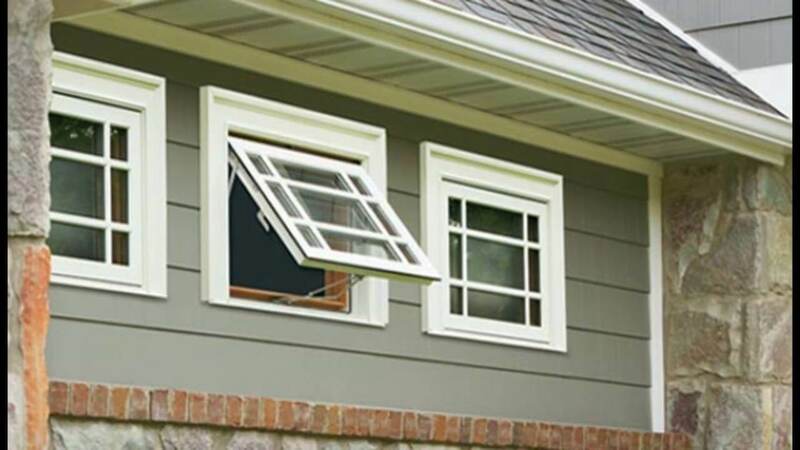 Offering a premium selection of awning windows to Greenville, Spartanburg, Anderson, and surrounding areas. 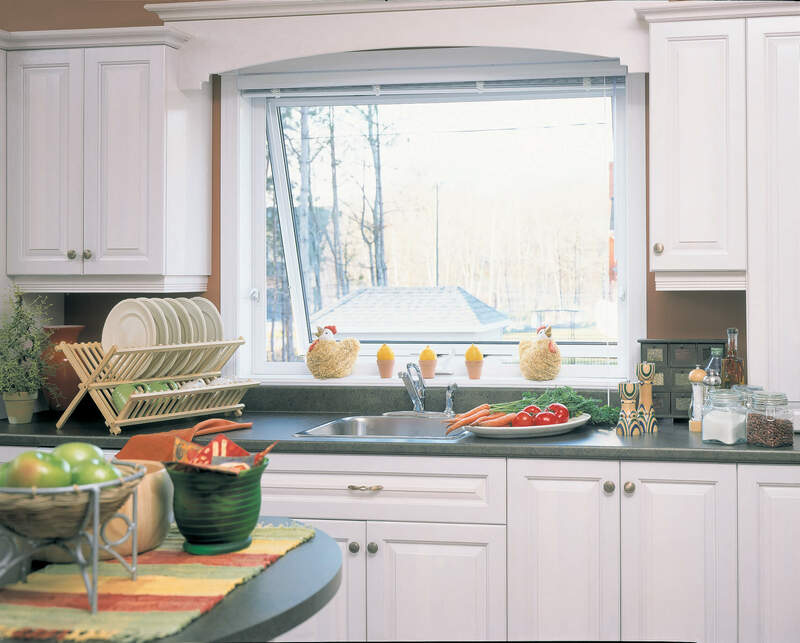 Learn more about our awning windows by calling us at 864-214-3382.